There are some old and new faces in this week’s app roundup. But all of them have something fresh to add to the lineup. 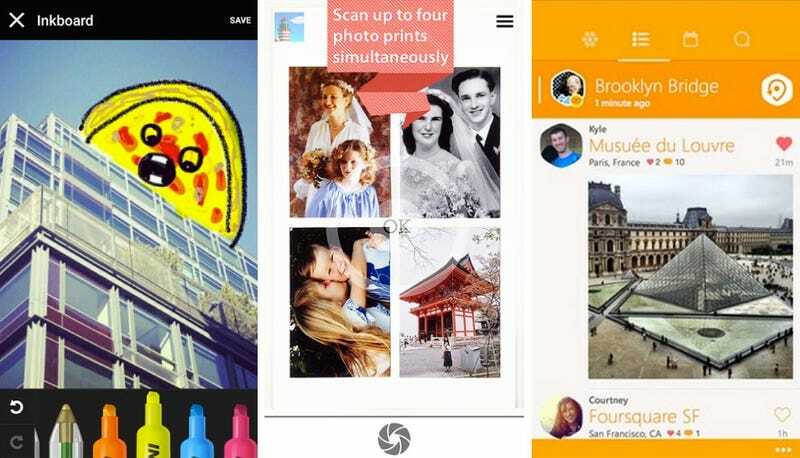 We’ve got a doodling app, an app for your health, and app for finally digitizing old photos, an app for the sports lovers out there, and more. Enjoy!